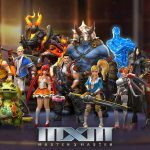 GameSync Presents Launch Party for Master x Master! GameSync has collaborated with NCSoft to provide you with the first ever Launch Party/Tournament available to all gamers—casual to professional—to play their newly announced title Master x Master! 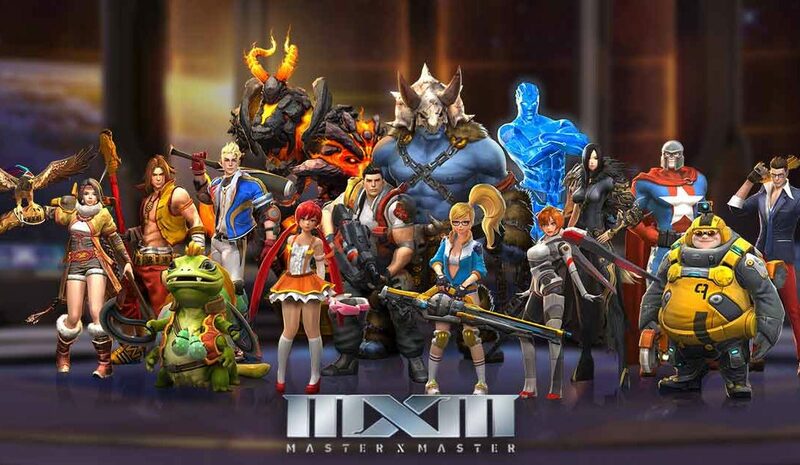 Famous for their titles such as Blade & Soul and Guild Wars 2, NCSoft brings you Master x Master, the next exciting MOBA that offers better gameplay experience than you’ve ever played before. You play as your own custom character(s), as you strive to become the savior of the Universe by upgrading your arsenal of weapons and armor while defining your role as hero. Unlike most other MOBA’s, you can switch between two characters mid-battle giving you an edge over the competition through better tactical mobility that each character offers to exploit your enemy’s weaknesses! Explore your terrain and watch out for enemies that lurk by, and level up as you encounter the strongest rivals ready to cast you out of the field. Your choice of heroes do not share a health bar—but choose your tactics wisely, as cunning enemies are not easily fooled by just any strategy! Your characters share the experience points and skill upgrades so no hero is left behind. Be careful, however, on what abilities you choose before your match as you cannot exchange these after the match begins. All gameplay modes provide custom teams. 12:00PM – Sign Up for the Tournament Match Times, as well as enter your name for our raffle to win bonus prizes! 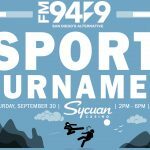 4:00PM – Sign Up for the Tournament Match Times, as well as enter your name for our raffle to win bonus prizes! ** Only players that are participating in the Master X Master Tournaments are able to play for free. Spaces are given on a first come first serve basis. 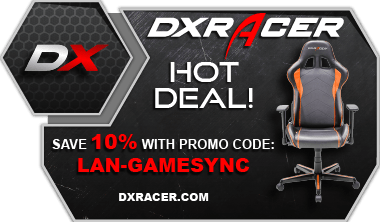 One hour of Game Time at GameSync—for free! Master x Master Portable Phone Charger! The player with the most points at the end of the tournament will be awarded exclusive prizes!